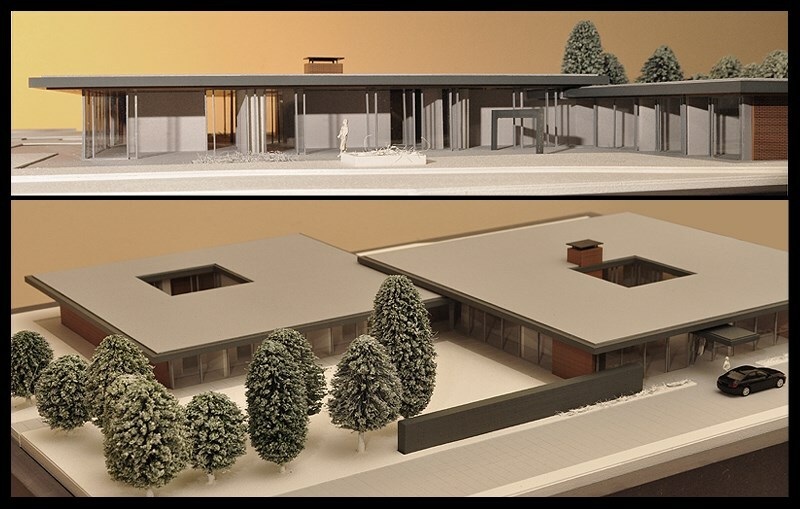 Examples of architectural models made on our High-Z desktop CNC machines made in Germany by CNC-STEP. 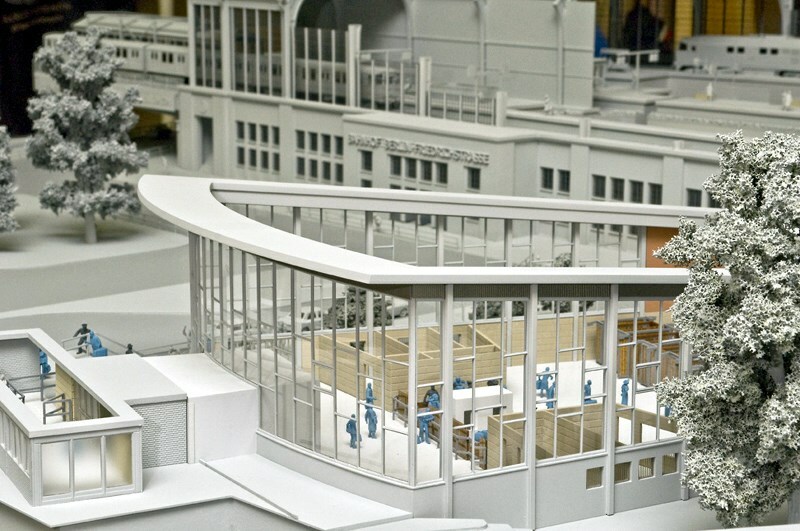 The company Boensch (Bönsch) Modellbau makes architectural models that are commissioned by public and private companies and institutions. They also produce design objects, design lamps, 3D images, loudspeaker screens, and jewelry. CNC machines are often used today for making true to scale models, and Boensch chose our High-Z desktop CNC for their production of professional architectural models.